This Register allows residents to nominate that the road frontages of their property are not to be slashed by Council. 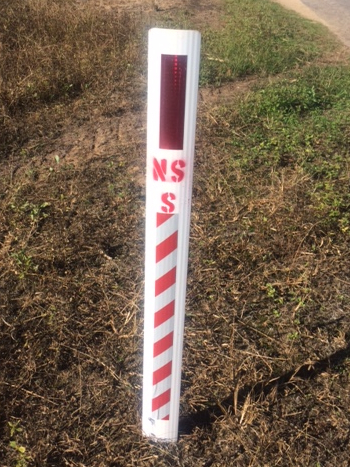 The No Slash Zone Register applies to local Council roads only and supports responsible land owners who are working to manage pest and weed species along the boundary of properties fronting road reserves throughout the district. For further information on identifying and managing pest and weed species visit our Land and Pest Management page. 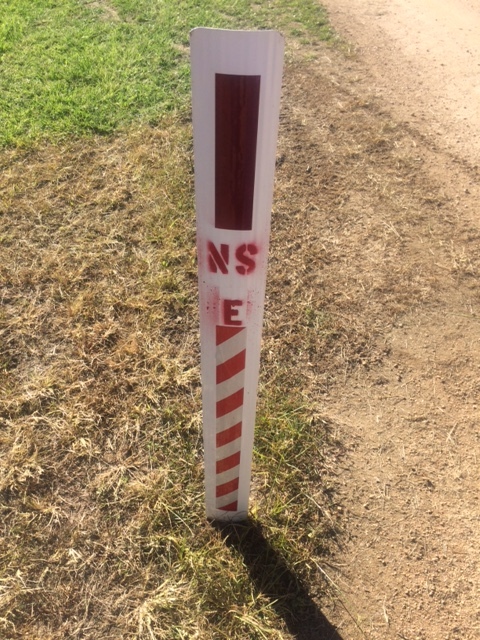 Once registered, guideposts (as pictured below) will be installed to indicate the start and end of the No Slash Zone, these physical indicators are essential for Council or contractor slashers to differentiate between frontages of properties which are self-managed. Slashers will not slash areas registered unless the No Slash Zone indicators are removed, requested to be removed or it becomes evident that the road frontage is no longer being maintained by the property owner and has become overgrown for an extended period of time. 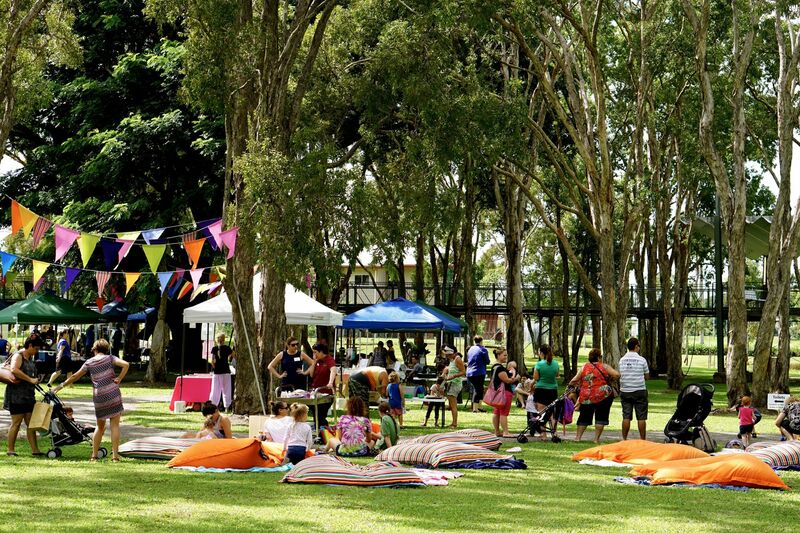 To register your road frontage as a No Slash Zone, please complete the web form below or contact Council on 4776 4671. Please ensure when providing information about your property to Council that you give specific details of where the No Slash Zone will start and end. Please note that the No Slash Zone Register does not apply to state controlled roads. 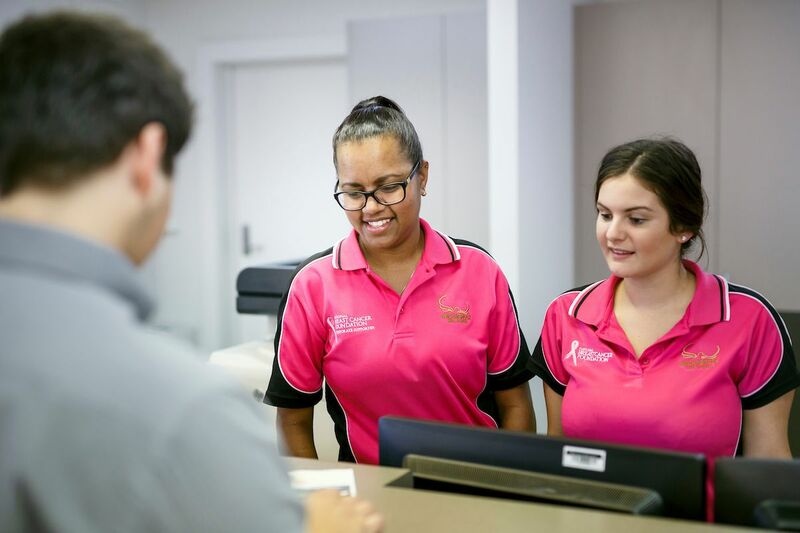 Hinchinbrook Shire Council is collecting your personal information to process your submission in relation to the No Slash Zone Register as stated in this webform. The collection of this information is authorised under the Local Government Act 2009. Your personal information will not be disclosed to a third party unless required by law. You may access this information on the appropriate form obtainable from Council's website at any time. Please include as much detail as possible including rural address and/or chainage.